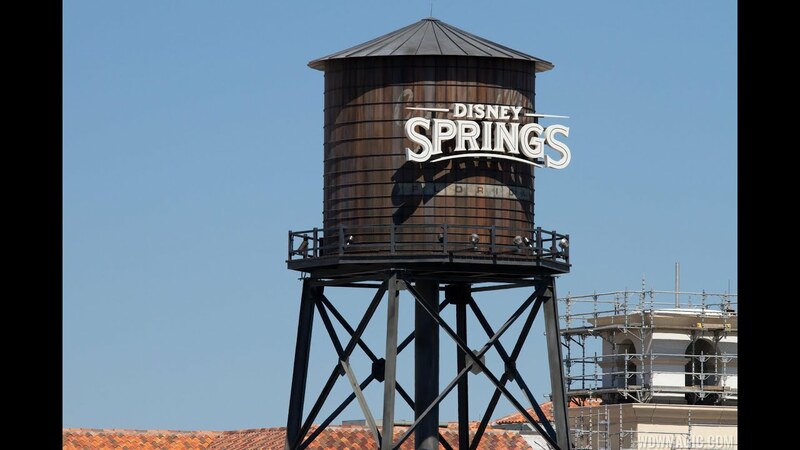 Dec 14, 2018 in "Disney Springs"
Disney today opened a new limited time Kingdom Hearts experience at Disney Springs. Beginning December 14 2018, the experience gives guests the chance to play some of the Kingdom Hearts III game, see a Keyblade exhibit and special artwork. Visitors can also pre-order the game using kiosks, which is set for release on January 29 2019. The Disney Springs Kingdom of Hearts experience will be open through January 31 2019, and can be found in the former Disney Corner building across from the Polite Pig. A virtual queue is in effect at least for today, so if you are planning on visiting, be sure to check in with Guest Relations at the preview to get your spot in the virtual line and be paged when you gameplay time is ready. Executives from Disney and Square Enix were also on-hand today to officially open the preview - which you can see in the video below.